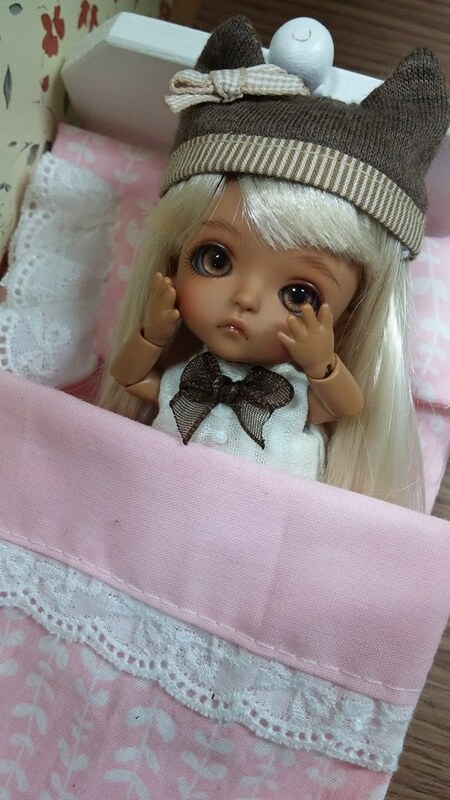 to buy, or not to buy – part 2.
she is adorable. i was regretting not getting the Dark Crunchy Haru from earlier this year, but now i think this little one is even cuter. now just to wait to find out how much she is and whether she is limited! EDIT: she’s definitely a Lati White Belle, and she’s super limited! only 19 are being sold at 12.00 am (Korean time) on October 17th.